Tonight I went to see Anastasia The Musical! I've actually been wanting to see the show for a while, but kept putting it off, figuring I already knew the actual history of Grand Duchess Anastasia and her family and I knew the animated version from my childhood. I've had a fascination with the Romanovs from about junior high school--probably just after the animated film came out. There's power, excessive wealth, romance, tragedy, a mystic, mysteries, and for a long while after, a possibility that maybe, just maybe, one of the children escaped the slaughter in Yekaterinburg in 1918. We know now that all of the Romanovs and the servants who stayed with them in the House of Special Purpose died in 1918 and that their remains were in two separate graves, one of which wasn't found until after the main grave. Anastasia The Musical, though, takes that sad history and gives it that "what if?" hopeful possibility. There have been other film versions of the story--and the musical is based on the animated version, but not an exact replica of it transferred to stage. Which is good! For example: there's no creepy undead Rasputin! 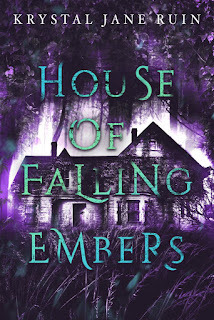 Anastasia has nightmares from her family's murder. The Communist regime is explored more ("comrade"). Countess Lili takes us into the world of the White Russian emigres living in Paris in the 1920s. There are new songs in the play, I think. And gorgeous costumes! 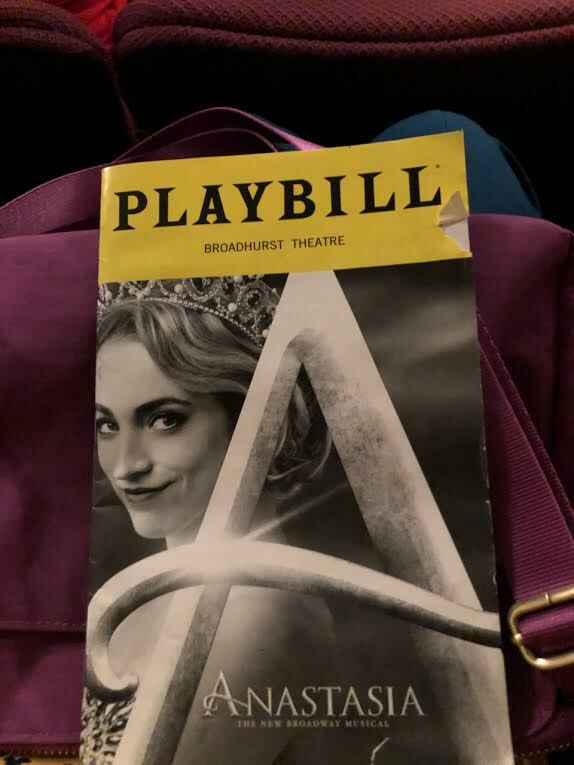 I was hoping to see Christy Altomare as Anastasia and I'm so glad I did. She has a gorgeous voice and just the right amount of strength and vulnerability in the part. Plus, it kind of ties into a strand of my FrankenIdea. OMG!!!! I'm so living vicariously through you right now!! We have a show coming to Nashville at the end of March. I might have to go by myself. Wouldn't be the first time. I really want to see this! I'm glad the storyline is good! I love creepy Raspustin, though. Lol! The set was really cool--they changed the background with screens along the back of the stage and there were projections on the theater walls for the creepier aspects. So amazing!